Oscar and I love technology. Always have. From as soon as he could grasp for it with his pudgy little baby hands, he wanted to play with my phone. And now I have an iPad he’s taken his love of app based entertainment to another level. I don’t have a problem with this. My son’s autism means he learns in a very visual way and I’ve found apps, of all kinds, to be thoroughly useful for him. From hand eye coordination to speech and vocabulary to problem solving and plain old having fun, we love apps in this house. So when I was approached by Kidloland to try out their app I was intrigued. Here was an app that wasn’t just songs or just games or just fun, it seemed to be a bit of everything. We couldn’t wait to try it out! 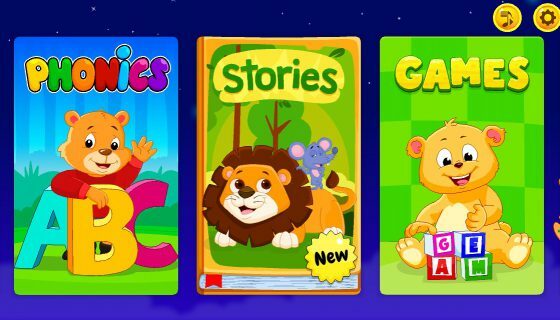 Kidloland is a app designed specifically for preschoolers and toddlers. 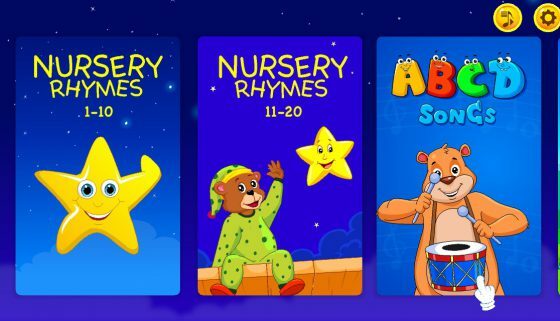 It has over 500 Nursery Rhymes, Songs, Stories, Activities and Games, with no advertising what so ever. Advertising in apps for children is a bug bear of mine so I was pleased to find none here. It works on a subscription basis of 1, 6 or 12 months. We used to subscribe to BabyTV and that was just short cartoons. There is so much more to this. My first impression of the app, on downloading it from the iStore, was it was huge! There are just so many different parts to it! As always, when I download content for Oscar, I took a look around myself first and I’m so glad I did. I found each ‘pack’ needs to be downloaded to your device individually before using it. I’m glad I realised this before giving it to Oscar, as I know he’d have been frustrated had he not been able to access everything straight away. The downloading does take a little time, but fortunately there is a “download all” function for each pack. I did have an issue downloading one of the songs, but I remedied this by skipping that one and downloading it individually. I also told Kidloland about it and they gratefully handed the info over to the tech team so it may not be an issue any more. The look of the app is bright and fun, with all original characters and animations. I have all the packs in the app, but you can choose which ones to download. I love that, as it means you can concentrate on a particular theme if you prefer. It also allows you to control how much memory the app takes up, which if you download the whole thing is a lot! However, downloading it means you don’t need a signal (or wifi) to use it, which is a definite plus point for me! It is split into sections you would expect such as stories, numbers, games etc. But I love that it also has other sections such as fruits and vegetables, months of the year and even a whole section devoted to dinosaur themed activities! It even has a Dinosaur section! I assumed Oscar would be drawn to the games and initially he was, but after a while I noticed he was playing more with the songs. 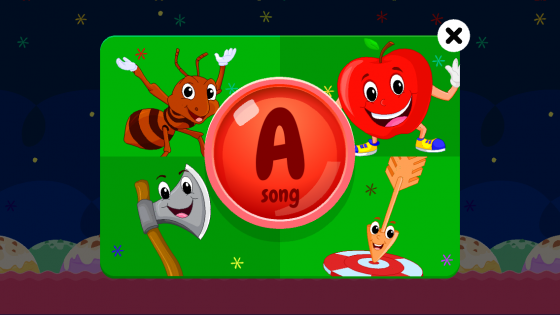 The nursery rhymes are set to interactive animations. Touching the characters makes them move or do surprising little things, which he seemed to love! I just love the concentration in his face here. Getting video of Oscar is so hard, but I love that he’s so engrossed here he doesn’t even notice me! 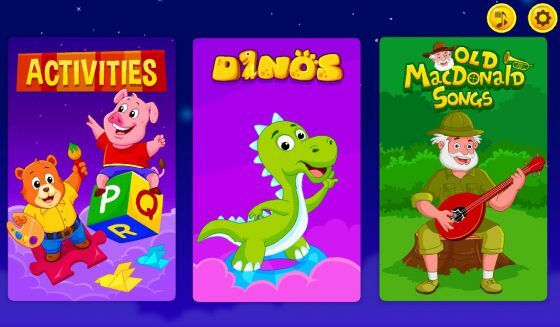 Kidloland is well made, well thought out app, which keeps on expanding (I’ve had two more packs updated since we originally downloaded). Oscar starts school in a few weeks and some of the games were a little simple for him, but he still found things to enjoy and good fun to be had. I only wish we’d found this app a year or more ago! It would be a great learning app for younger toddlers. There is so much do and chose from in Kidloland. Although your child is bound to find favourites, they’ll never be bored. Thank you Kidloland for gifting us a 12 month subscription for the purposes of this review. As always I wasn’t paid to write this post and all opinions are my own. You can download the app for iOS, Google Android and Amazon Android. Thank you honey! It is good to be able to see things like this before making a commitment (although you can cancel anytime during your subscription). Its amazing how quickly they learn where it is isn’t it! I remember when O first started with my phone. He could find his folder within weeks! Thats fab that both ages are getting so much out of it. And actually with so much to do I’m not surprised they both find things to do! It sure is. Thanks for hosting!